What happens if your speedo breaks? Imagine. You’re driving – or riding – along and suddenly your speedometer breaks. The dial in front of you suddenly reads zero and the needle’s not moving. You have absolutely no idea what speed you’re travelling at. Can you still drive safely? What happens when your speedo breaks? The answer’s rather obvious, isn’t it? There are probably not too many people who would stop immediately and put in a panic call to the AA. And if they did, I suspect they’d be more concerned with legality than safety. After all, no-one wants a £100 fine and a brown envelope through the post. But if you can drive safely and you’re no more likely to crash or hit a pedestrian with no speedo, why do we place such a reliance on speed limits as road safety tools? And why do we now talk about speed limits with an almost talismanic reverence? You can help us to achieve our aim – and reduce the number of deaths and collisions on our roads. All you have to do is keep to the speed limit. Check your speedometer as frequently as you check your mirrors. 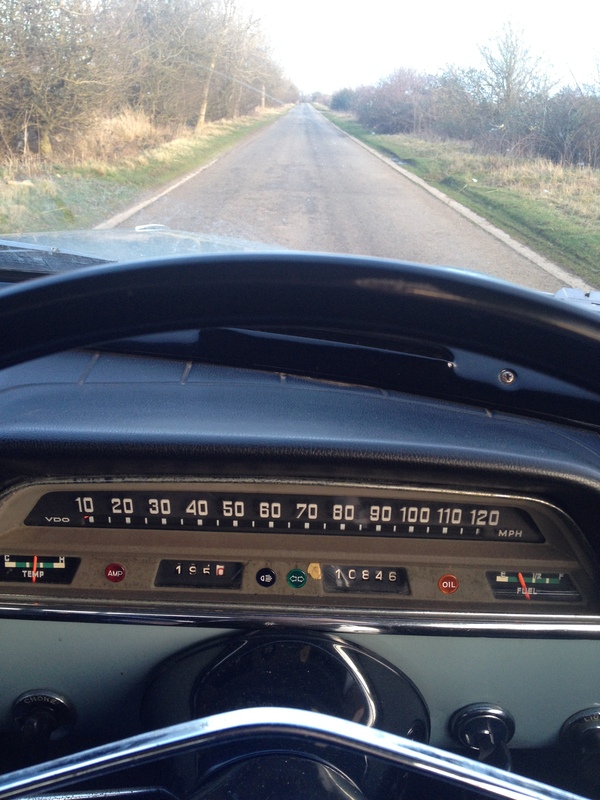 On many of Britain’s roads, where speed limits change as rapidly as the numbers on a fruit machine, drivers are constantly matching the number on their speedo to the number on the stick. The Slower Speeds Initiative reinforces the case for ‘driving by numbers’ and quotes a TRL study that as little as a 1mph reduction in average speeds can reduce crashes by 5%. But if a duff speedo is no impediment to safe driving, what is it instead? If you can still drive safely with no speedo, that leaves the whole question of speed limits and their hardline and automated enforcement rather hanging. Isn’t this a case of making what’s measurable important rather than measuring what’s important? And, as a consequence, of mistaking compliance for safety? I’d argue that we’ve taken relative speed and attempted to make it absolute, backed it with threats of prosecution, then reduced and reduced limits until they’ve become risible. Leslie Hore-Belisha (who set the 30 limit in 1935) intended limits to reflect the behaviour of the majority. People drove at 30mph – near as dammit – because it felt ‘right’ for urban roads. We already know that people drive closer to 20mph on narrow residential streets without 20mph limits. So it’s not those absolute, nicely round numbers making them safe, it’s the speed relative to their surroundings. Speed limits are not physical absolutes. By treating them as such, we’ve returned to the situation that led Stanley Buckmaster in 1931 to revoke them altogether and say “…the existing speed limit was so universally disobeyed that its maintenance brought the law into contempt.” Of course, Lord Buckmaster didn’t have fleets of camera vans and digital camera technology to make sure the law was enforced. So we’re back where we started – being concerned with legality rather than safety. You could drive perfectly safely with no speedometer, but you couldn’t drive legally. That means we’ve simply equated compliance with safety and backed it with ‘big stick’ automated enforcement. Driving by numbers. The same principle as “paint by numbers” but a great deal more dangerous. 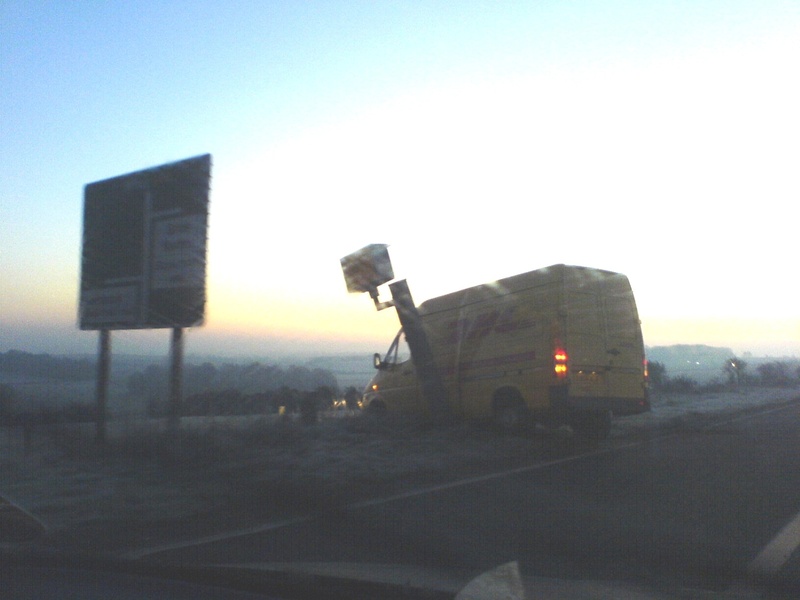 Well, apparently, that’s it for speed cameras in Oxfordshire. 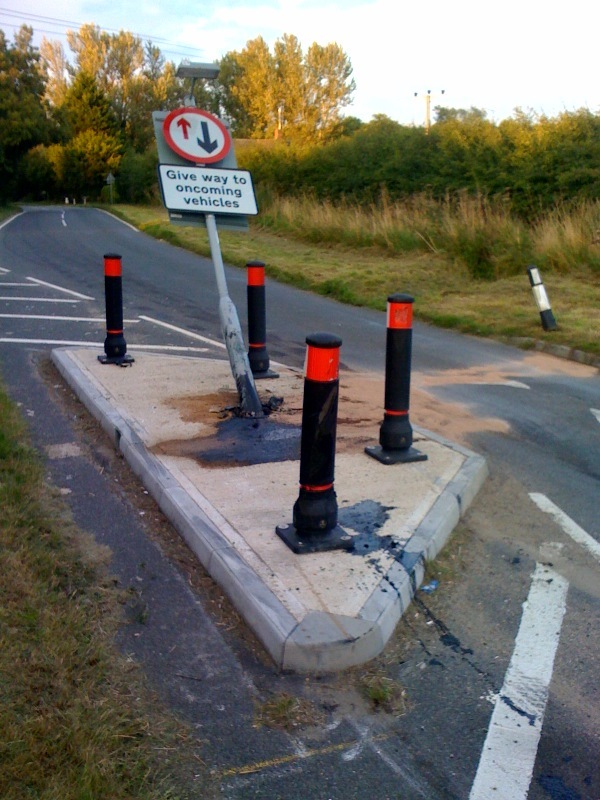 Wouldn’t it be lovely if road safety was as simple as some people believe? Lots of nice ‘facts’. A clear, easy solution to save lives. Even better if we could enforce that solution automatically by machine.